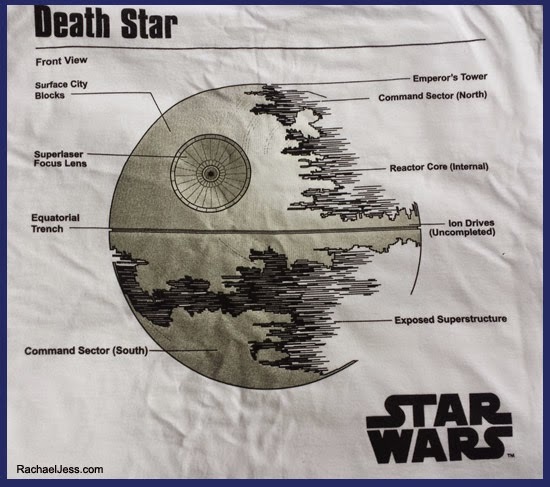 So those who follow my blog know the deal by now. 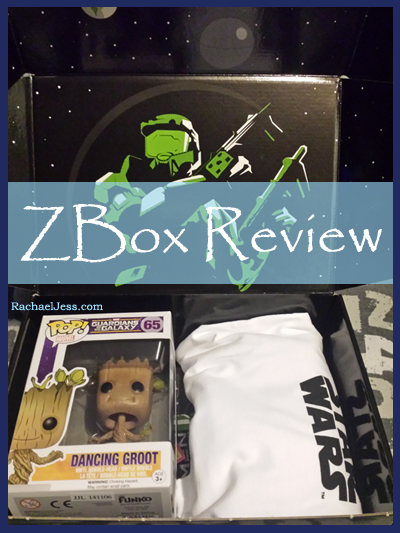 In a search for my favourite geek box subscription I've now tried Zavvi's ZBox - oh and its good!! Similar to QwerkiBox the ZBox is not a monthly reoccurring subscription plan. You purchase the box each month as and when you want it. 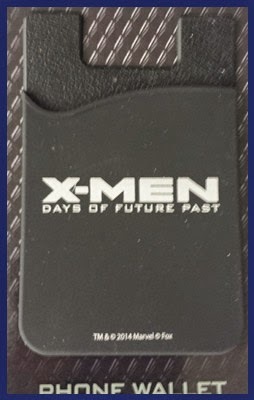 This is pretty nifty, it's a phone wallet which you can stick to the back of your phone and it acts....as a wallet. 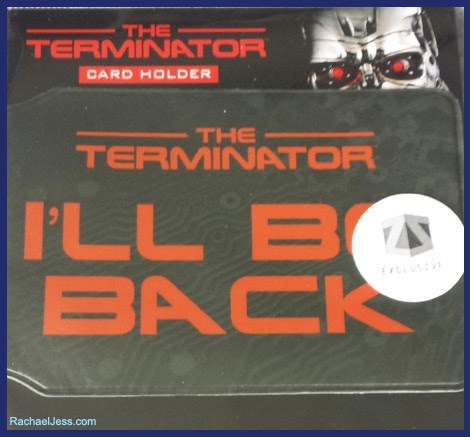 ZBox exclusive - Terminator card holder - went down well with my partner. 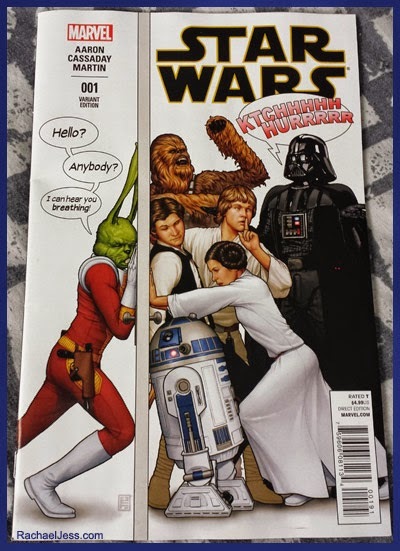 Being comic theme there is obviously going to be Star Wars items in the box, and this box has 2. 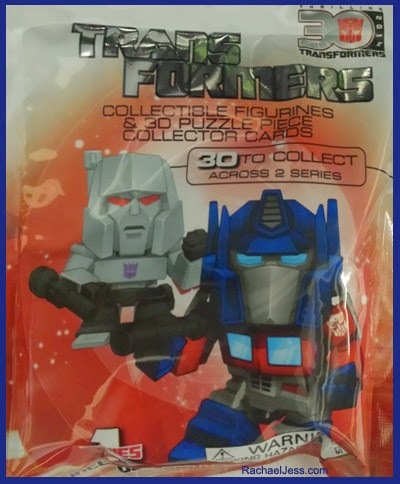 One for my son who absolutely loves these and Transformers. I've left my two favourite pieces until last. 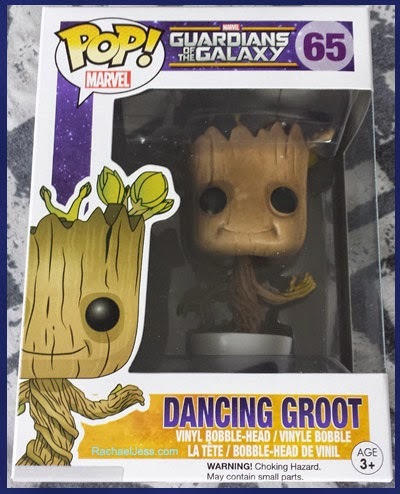 Now, first up is dancing Groot. I have him already so this little bad boy went in the car and was the best movie ever! He is on the dashboard and dances away, constantly puts a smile on my face! We now have the Guardians of the Galaxy soundtrack so watch out on Instagram for a filming of this little man having a bounce to the Jackson 5! 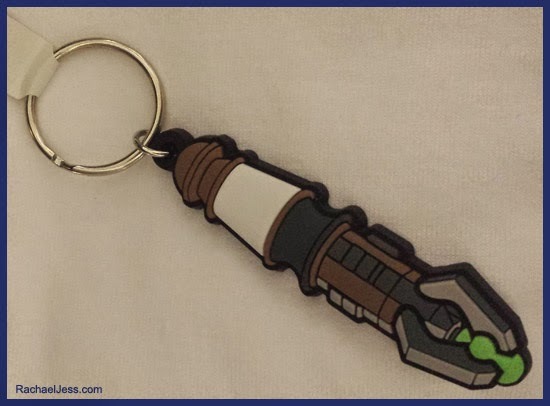 And finally, I LOVE the sonic screwdriver key-ring. Everyone should own a Sonic Screwdriver! 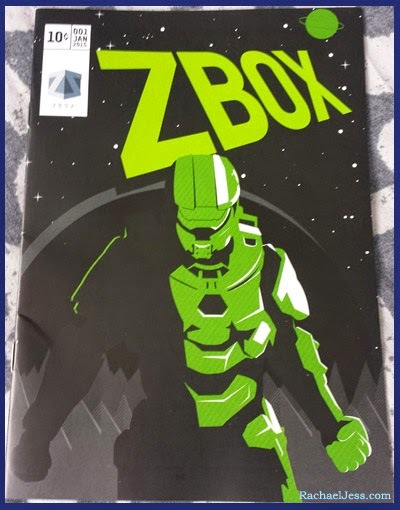 So there are my goodies from ZBox and I am very happy with this box and will definitely be ordering February's box which has the theme 'UNDEAD' - can't wait!! And finally, just a little snippet of what happens in our house when a subscription box arrives.. Some fun things. I can see my boys liking a box of this type.